All the superlatives come to mind when you view this stunning package! 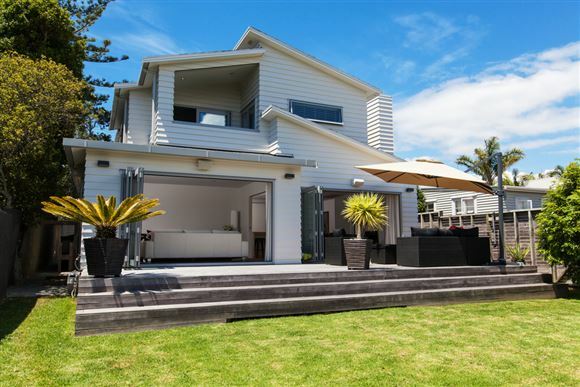 On its own freehold, elevated north-west facing site, it is absolutely drenched in sunshine and has wide urban views out over the valley and out to the Rangitoto Channel. 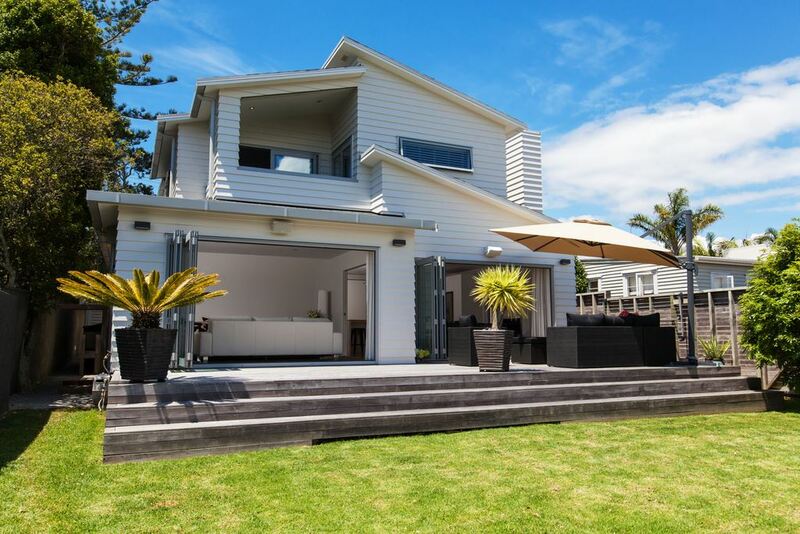 A most sought-after location close to many cafes and restaurants, beaches, parks, bush reserves, golf, tennis and surf clubs and the ultimate in cross-over school zonings - Mairangi Bay/Campbells Bay Primary, Murrays Bay Int, Westlake Boys/Girls High, Rangitoto College. New in 2012, the quality materials and construction, superb finish and luxury fixtures and fittings will capture you as soon as you enter. Flow seamlessly through living areas and bedrooms to multiple decks and fully fenced lawn and landscaped garden areas. Not often do special homes like this become available so get ready to bid...then bring the kids, the BBQ and your friends to your oasis in the Bay!